We play a lot of games with our family and friends. 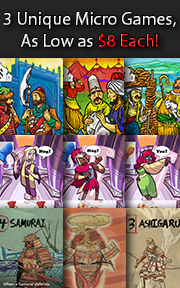 Here are the last five we have played when we get around to actually updating our plays in Board Game Geek. We are exceedingly thankful to the publishers and designers who send us their games to review and will give each game as much time as needed on our gaming tables to ensure it is reviewed objectively and fairly. When we receive a game, it goes into our queue and waits in line to be played. Kickstarter game reviews jump to the head of the line since the review has a deadline. The only other way a game jumps ahead is if it garners enough interest from our groups. In all cases, each game is treated with respect and enthusiasm.